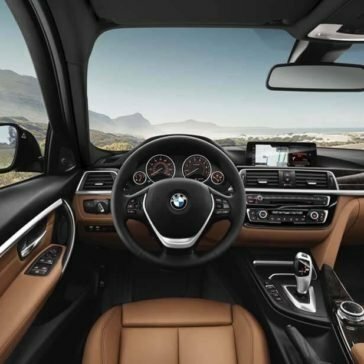 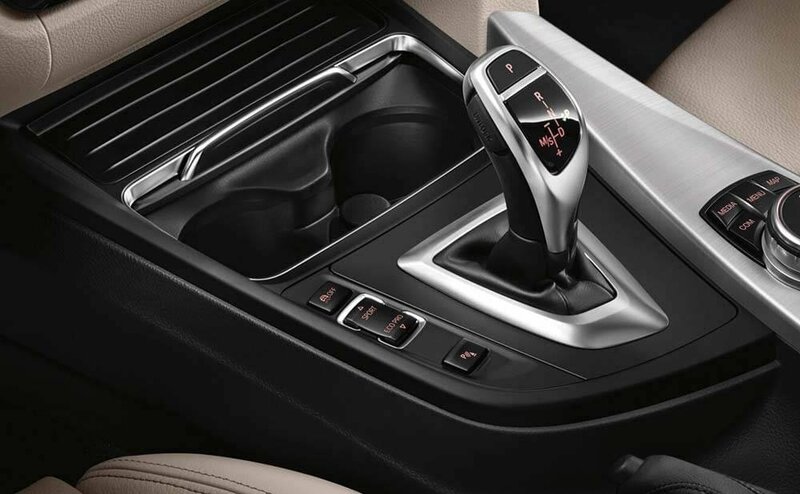 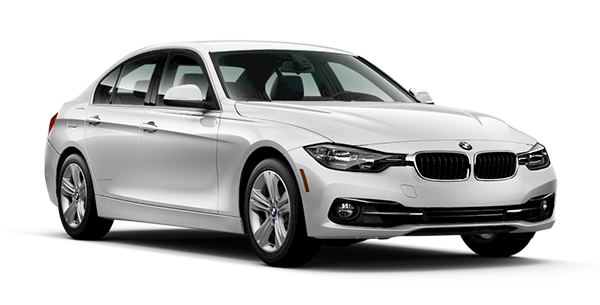 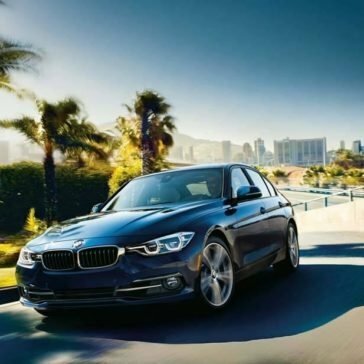 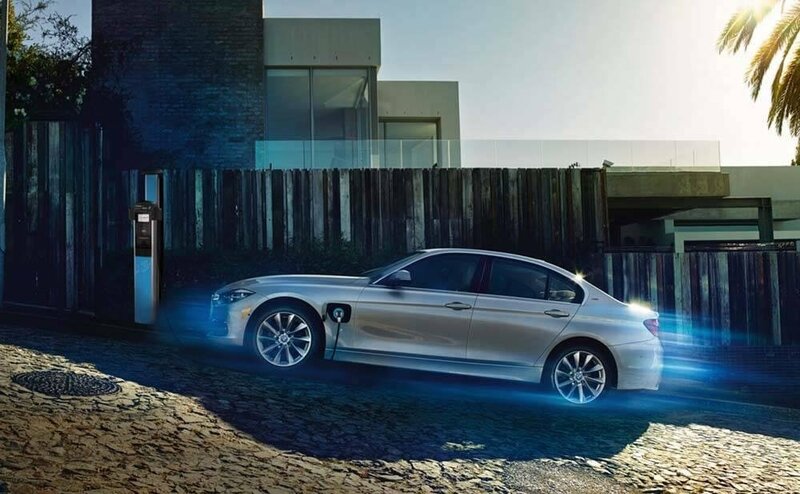 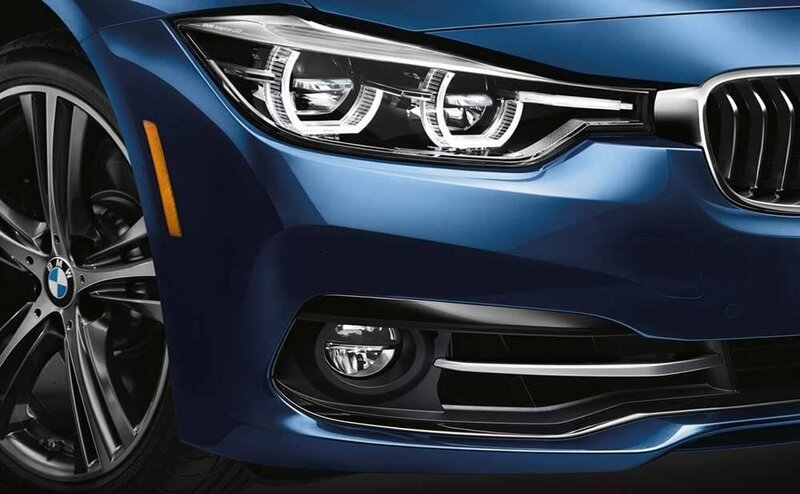 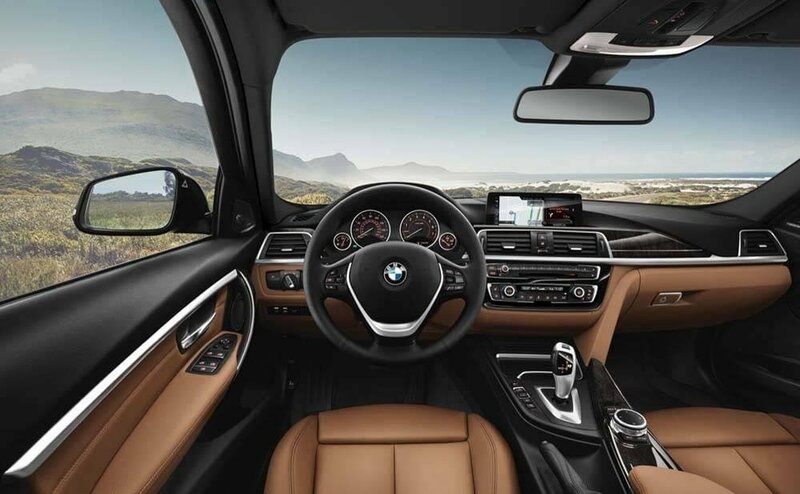 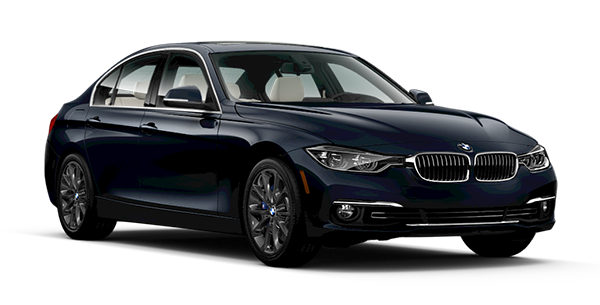 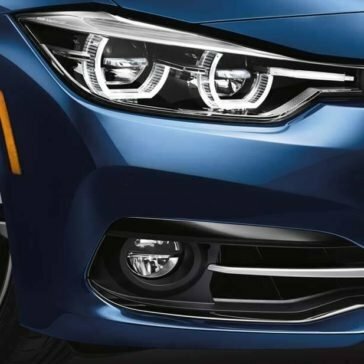 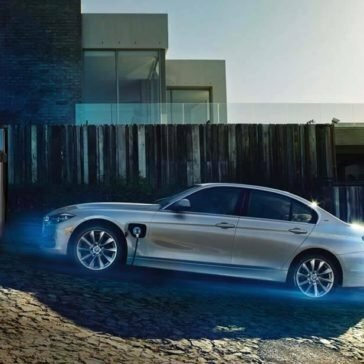 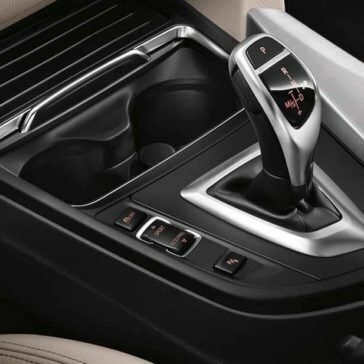 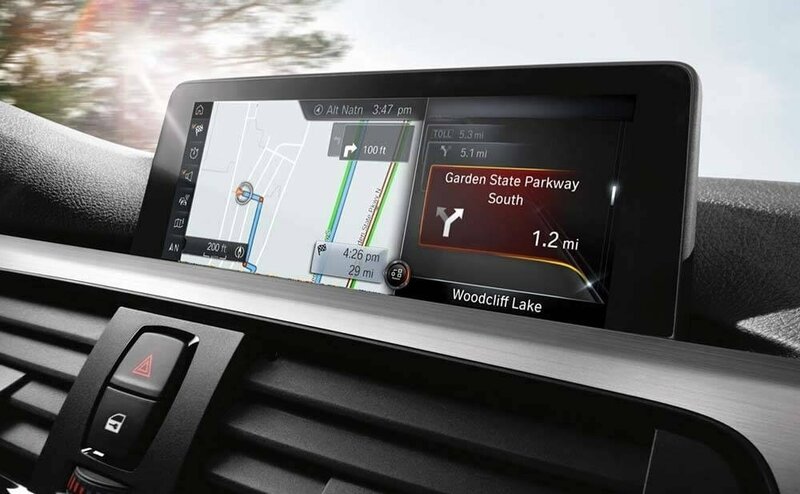 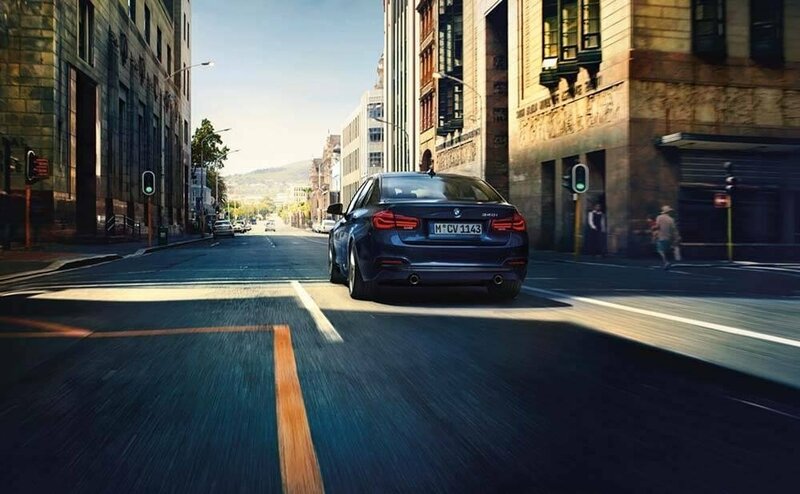 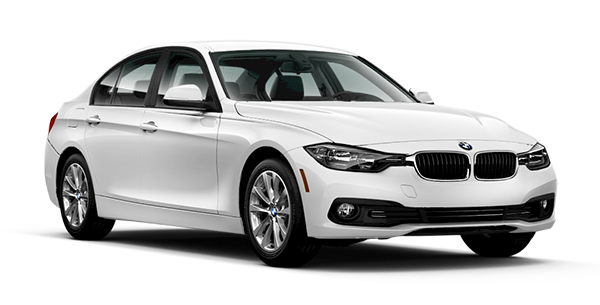 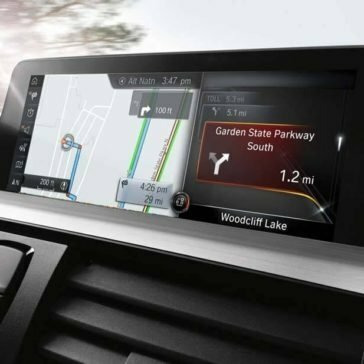 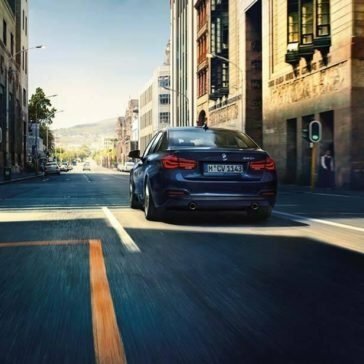 When choosing the BMW 3 Series , Yonkers drivers can experience the road in ways that were never before experienced.This new model brings incredible performance to the roadways, which generates a vast amount of excitement as well as a desire to explore. 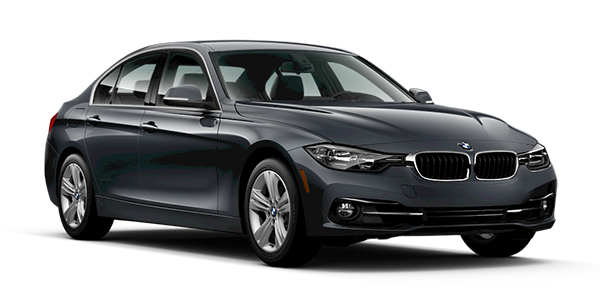 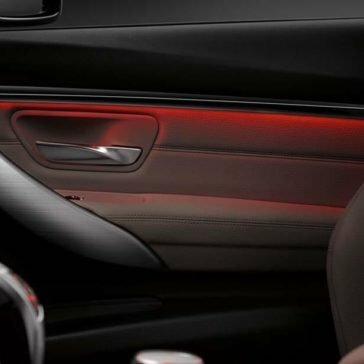 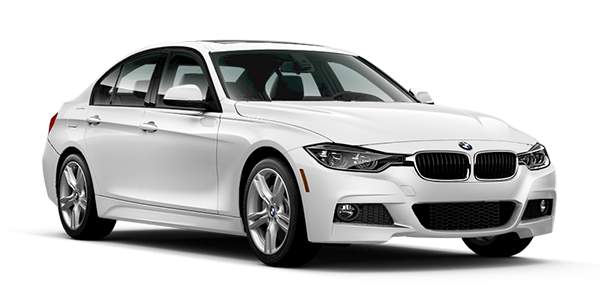 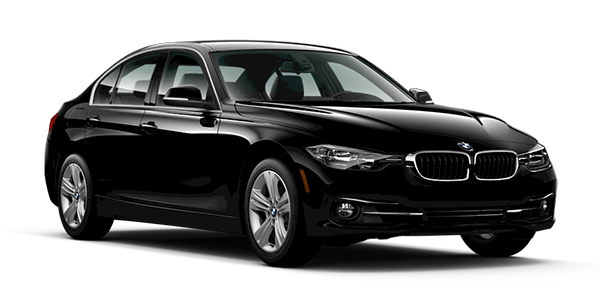 The 2017 BMW 3 Series is sure to make an impression on the streets of New Rochelle, but the commitment to style and luxury doesn’t end with a first look. 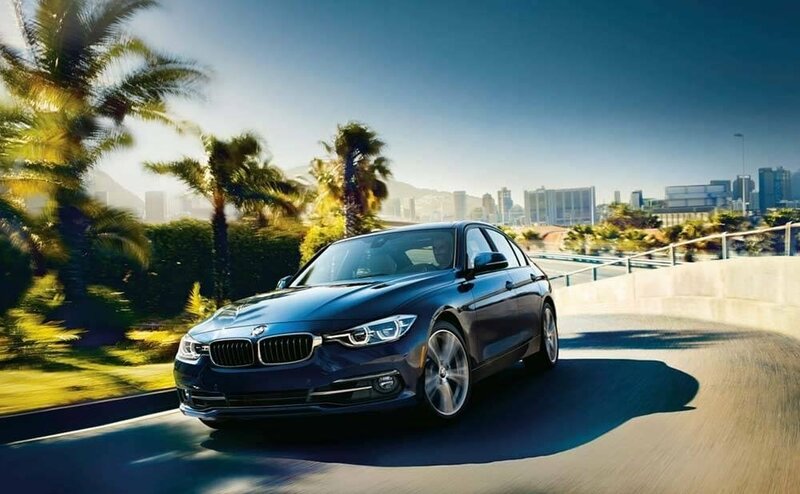 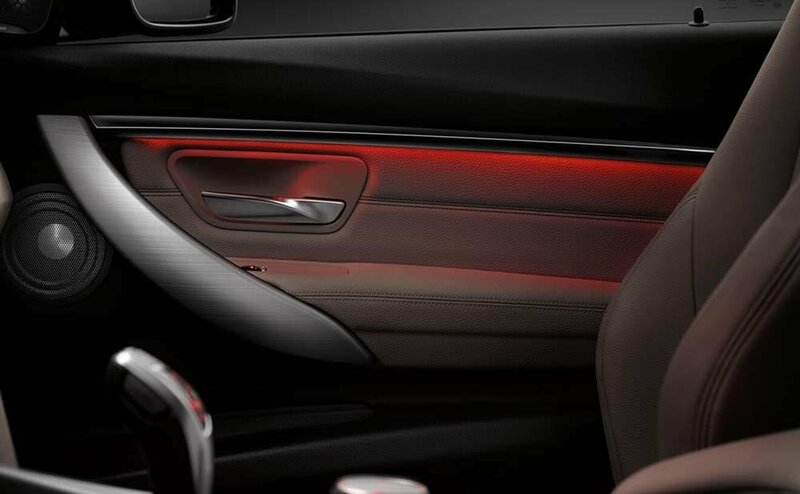 This midsize sports sedan is all substance, which you can see as soon as you step inside.